Unscented. 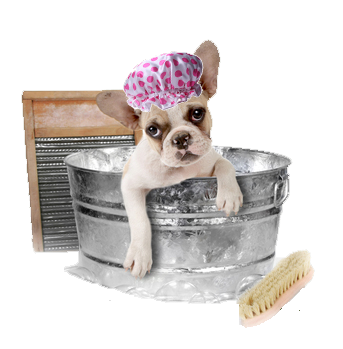 Our Pet Shampoo is gentle for pets and creates a great lather. It is also great for people with fragrance allergies.